When most people think about visiting Greece, they look forward to relaxing by the beach or eating a great meal that the receptionists at the resort recommend. Although these activities may be fun, there are other ways to spend your time while on your trip. Part of the fun of traveling to a foreign country is to learn about the culture. That means stepping out of your comfort zone and experiencing things that are a little more unique. 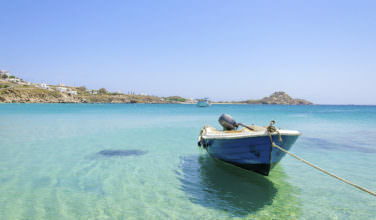 Here are some traditional experiences you absolutely must have while in Greece. The large majority of the Greek population considers themselves to be Greek Orthodox Christians. 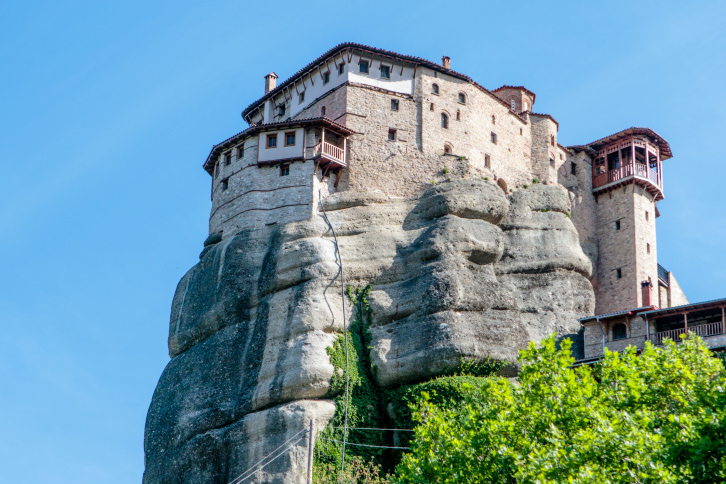 The countryside throughout Greece is dotted with convents, churches, and monasteries. 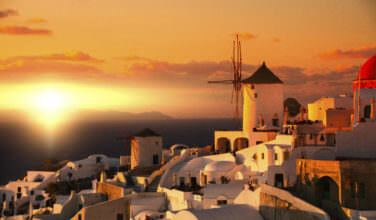 If you want to truly experience the Greek culture, it’s worth it to visit one of these sacred places. Be aware that there is a standard of etiquette to follow when entering a Greek church, and not everyone can enter a monastery (women aren’t typically permitted). Be sure to follow these rules, otherwise people may interpret your actions as offensive. 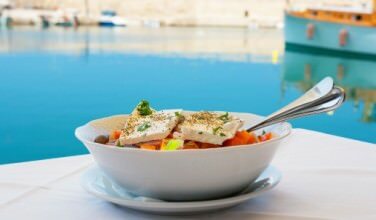 One of the most memorable things you can do in Greece is learn how to cook traditional Greek foods. People all over the country are eager to teach people how to make beloved favorites such as spanakopita, dolmadas (stuffed grape leaves), and avgolemono, which is a unique Greek chicken soup. If you’re interested in taking Greek cooking classes, you will want to book them well in advance because instructors have limited available. If you are unable to book the classes in advance, ask for more information at your hotel. Greek dancing is such a big part of the culture; it can be a great activity to do while on vacation. Each region has their own style of music and their own dances that go with them. Even popular dances such as the Hasapiko have many variations and the steps can differ from region to region. It’s fairly common to encounter Greek dancing no matter where you are in Greece. If you would like to enjoy traditional Greek dancing, you can attend local festivals, visit tavernas whenever Greek music is playing, or take formal lessons. It’s nearly impossible to eat a meal in Greece without being offered an alcoholic beverage. Aside from being known for their wine, there are also other drinks that are considered traditional. 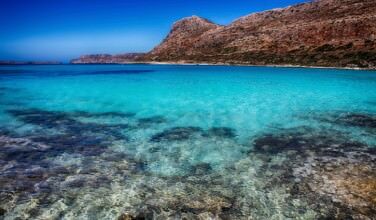 In Crete for example, the beverage of choice is Cretan raki, which is distilled from plant leftovers created during the winemaking process. Restaurant guests are often treated to homemade raki on the house when spending time at a restaurant. No matter where you travel in Greece, determine what the drink of choice is; be sure to drink it at least once. If you like it, you can also bring some home for a souvenir. When visiting Greece, it’s important to not only see the main attractions, but to experience the culture, as well.